It’s good to glow! 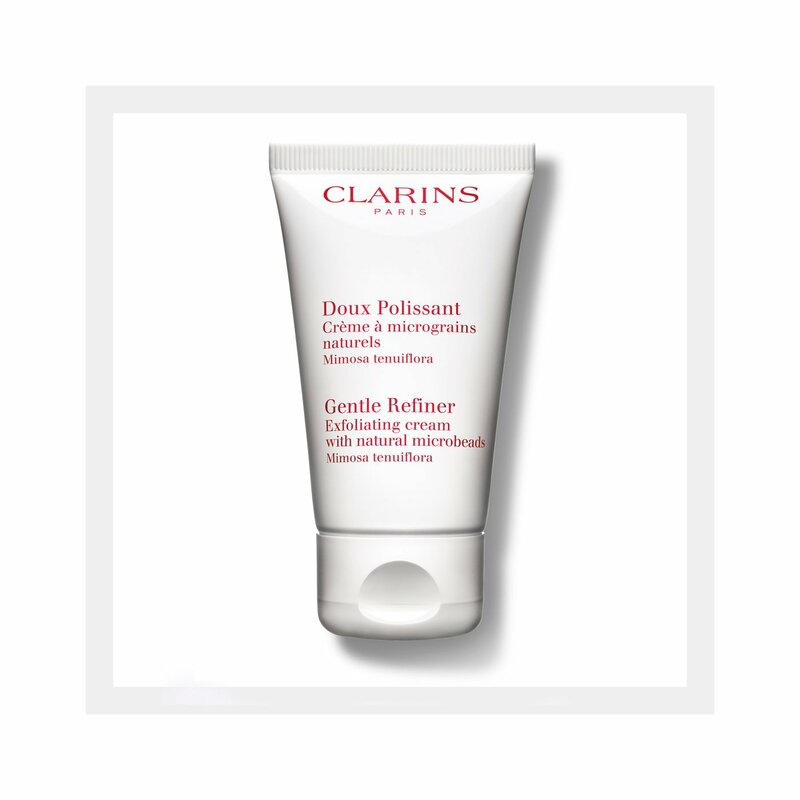 Clarins Exfoliating Cream with Microbeads has a dual-action formula containing two types of microbeads to exfoliate and polish the skin. The creamy texture gently scrubs away impurities and dead skin cells and tightens pores. The skin is softer, cleaner and feels instantly better.